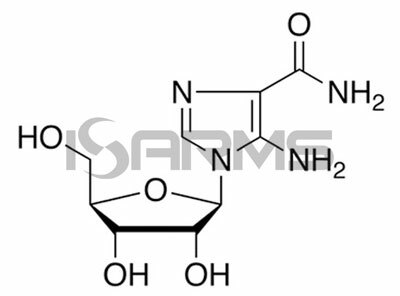 5-Aminoimidazole-4-carboxamide ribonucleotide (AICAR for short) is an analog of AMP (adenosine monophosphate), which stimulates AMPK (AMP-dependent protein kinase) processes in the body. As a matter of fact, AICAR works best as part of an endurance stack, and it has been used by athletes as a performance enhancing compound in sports, where endurance is needed. AICAR has been used medically to help with restriction of blood supply to tissues, called ischemia. Interestingly, in the 1980’s it was sometimes used during surgery to help preserve blood flow to the heart. These days, AICAR shows to be promising in diabetes treatment because of its ability to increase metabolic activity of tissues by changing the composition of muscles in the body. AICAR has been on the list of banned substances since 2011. However, prior to that, it was well known in the cycling sport, and during the 2009 Tour de France it was widely used by athletes in order to give them an advantage. 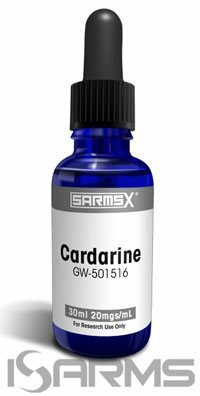 Both AICAR and GW (cardarine) are on WADA’s banned substances list, and if used together they make a potent endurance stack. One of the differences between the two is that GW is a PPAR-delta agonist, while AICAR is a PPAR-delta AMPK axis agonist. 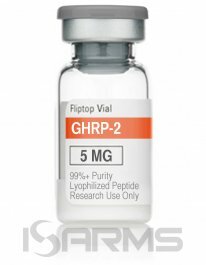 In terms of doping, GW is easily detectable for up to 40 days in urine tests, as it is not a naturally occuring substance in the body. Meanwhile, AICAR is a naturally occuring substance in the body, so this makes it more difficult to test for. To combat this, a baseline value was established, which determines if someone is using AICAR to dope with. Nevertheless, it has still been proven to be harder to catch cheaters using AICAR than GW. 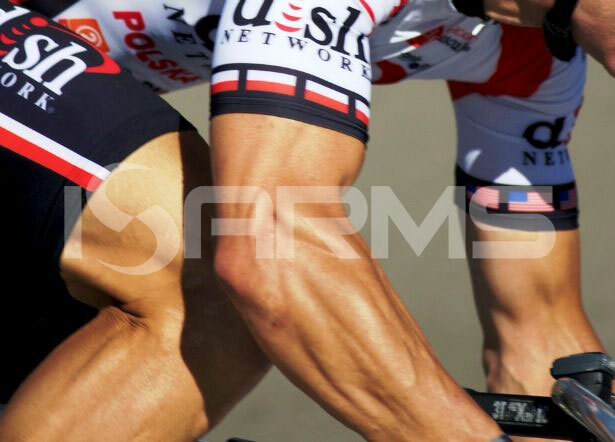 For instance, a Spanish team cycling doctor was caught with AICAR in his luggage, so we know cyclists are using it – they just aren’t getting caught. The final major difference is that AICAR is extremely pricey when compared to GW. 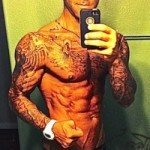 You can buy GW from a legitimate source and run it at 20mg per day (the maximum recommended dosage), costing you only about $100 per month. 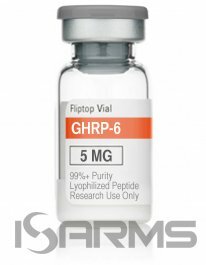 On the other hand, AICAR costs anywhere from $30 to $50 for only a 50mg bottle, and you would need to use several bottles a day in order to get the required amount needed for results. Consequently, at minimum you will be spending between $90 and $300 per day. AICAR’s side effects are very real and serious. Since it affects blood flow, AICAR can cause less blood going to your brain and heart valve issues. Hence, those side effects make AICAR one of the most risky compounds to use in the PED world. Less significant side effects, such as diarhea and thirst, are also common. The other problem is that AICAR is mostly available through peptide research companies. It has been proven that these companies selectively scam their customers. As a result, there is no telling what is really in the bottles they are selling to people. AICAR seems to have run its course in the PED world, especially with the competition represented by GW. 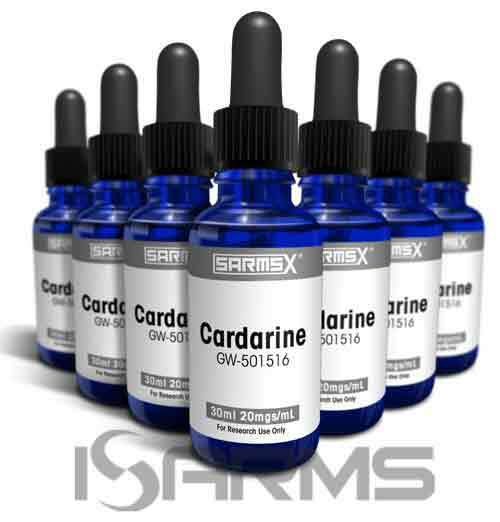 Cardarine is much safer to use and is way easier on the wallet. 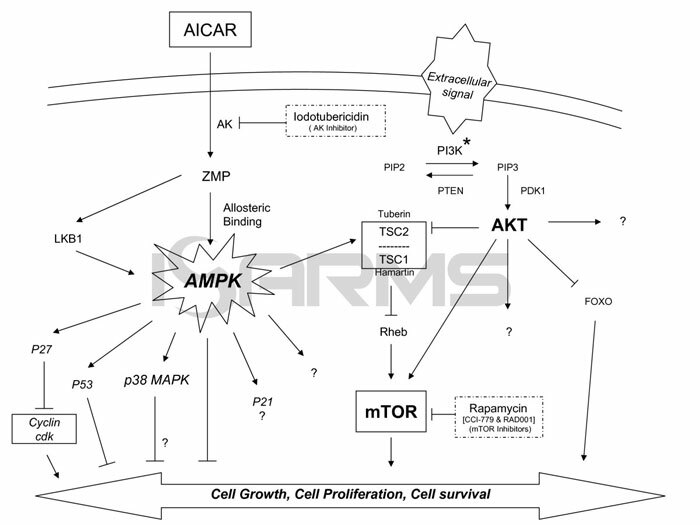 National Institutes of Health, US National Library of Medicine:”Role of AMP-activated protein kinase in mechanism of metformin action”.